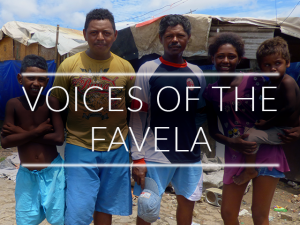 ‘Voices Of The Favela’ is a unique interactive 360 video VR-documentary that immerses the viewer in the lives of the inhabitants of the Gereba favela on the outskirts of Fortaleza, in Northern Brazil. The community grew around the city’s landfill site and survives by recycling the waste of the growing metropolis, just visible on the distant horizon, their only connection to the city being it’s waste. A unique interactive VR-documentary about the slums in northern Brazil built on VR-plattform SceneThere. 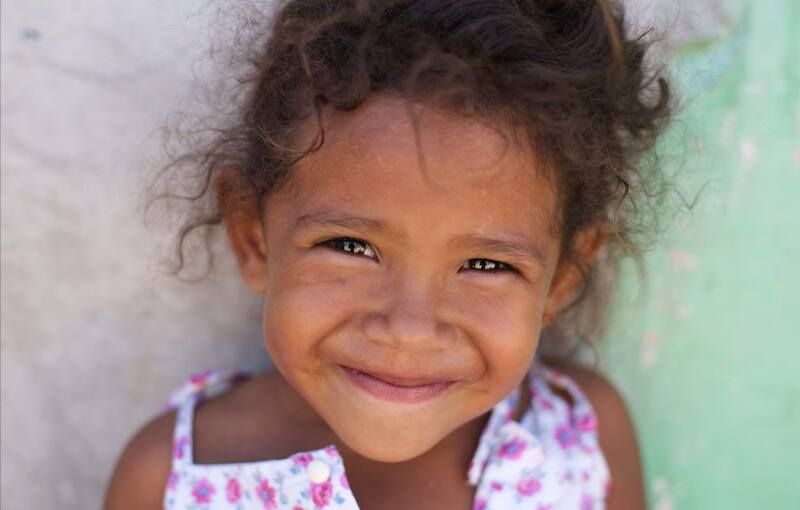 “If I didn’t have the dump, I’d have nothing” – this is the voice of one of the women from the Gereba favela in Brazil, where a whole economy has sprouted up around a landfill site on the edge of Fortaleza, northeastern Brazil. In June 2016, a Swedish/British VR film crew was invited to film for the first time in Gereba. The VR team used groundbreaking technology to map the favela in new ways to allow the viewer to walk around and independently explore the streets, yards and even inside people’s homes, schools and a ballet class. The VR film depicts the hardship of living in such conditions, and how the natural resources that once flowed and supported the community are now disappearing. Importantly, it also captures the spirit of the people, their resourcefulness and their hopes and dreams for their children. The film is set against a backdrop of rapid urbanization, with an increasing number of people living in slums. At the same time, the Sustainable Development Goals focus on creating liveable cities in 15 years. New media can play a pivotal role in connecting people around the globe.